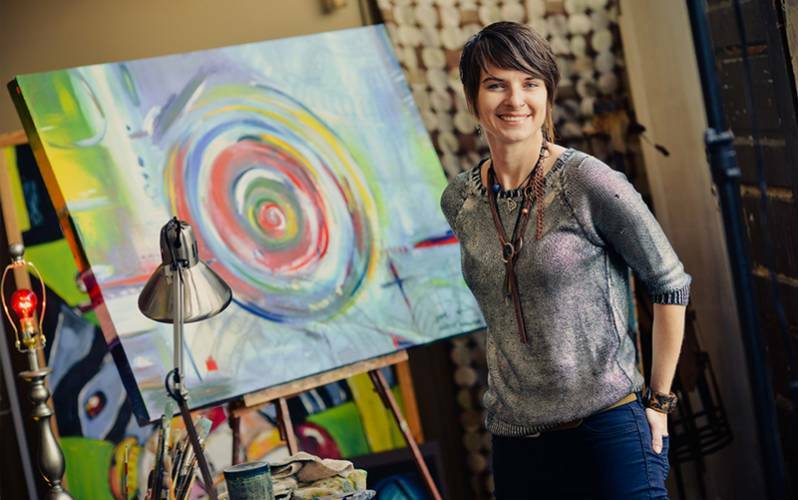 Art Studio of local artist, Candice Alexander. Home of Downtown's Tree of Life Mural Landmark. Her work is showcased in her studio and also on her website. Her studio is located in the downtown Lake Charles. 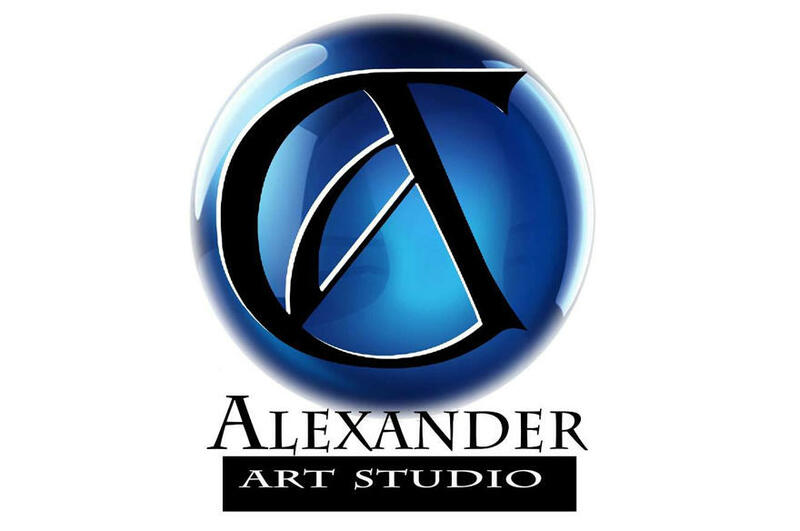 For examples of Candice's work and a tour of her studio, be sure to visit her website at www.candicealexander.com. Monday-Friday: 11:00 a.m. - 6:00 p.m. When I create art, I not only share a part of my life and myself with others, but I witness those also supporting what I love to do. To me, it’s about building excitement, brilliant colors and community. I love to create art. I love to play tennis, and I love to garden with my chickens. I play hard and I work harder. Both mentally and physically when I create, I experience creative bursts of inspirations, ideas and daily adventures, hand shakes and new smiles. I believe everything we do affects what we desire in life. I experience, when I make art, what one may feel when they know they are in the right place at the right time. Everything...they say, happens for a reason. I am truly grateful to be surrounded by the many people whom are all artists who not only see what I do, but feel it.